A new Chinese crackdown on online gaming is adding to worries for Tencent. Shares in the top Chinese internet company dropped nearly 5% in Hong Kong on Friday, after Beijing announced plans to limit the number of new online games and restrict the amount of time kids spend playing on electronic devices. 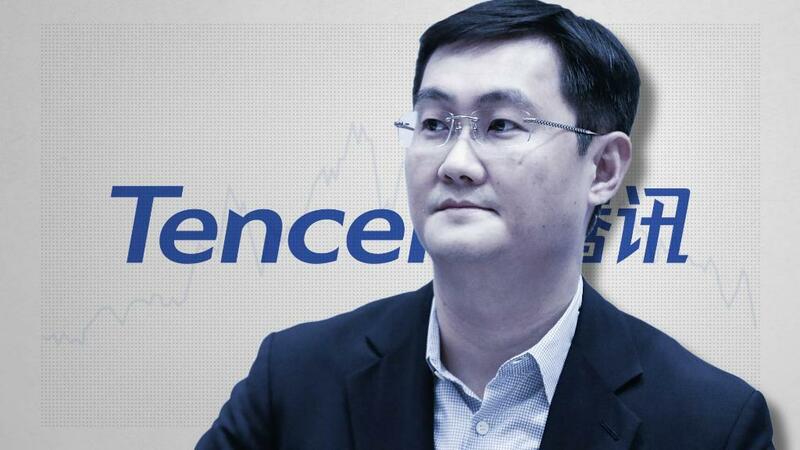 Tencent (TCEHY) is the world's biggest gaming company with a huge part of its business in China, a market where it was already facing other problems caused by regulators. Its stock has plunged nearly 30% since January, wiping out more than $160 billion in market value. Chinese authorities will "control the number of new online games, explore an age-appropriate reminder system in line with national conditions, and take measures to limit the use time of minors," the Education Ministry announced in a statement late Thursday. It said the measures are part of a government effort to reduce nearsightedness in children and adolescents. Tencent is already hurting from increased regulation of the gaming industry. The company reported a rare decline in profit earlier this month, blaming the drop mainly on regulators not approving licenses that allow companies to make money from new mobile games. During an earnings call, Tencent President Martin Lau assured investors that the restrictions were temporary. But the latest government announcement adds to concerns about an increasingly restrictive environment for tech firms in China. Tencent did not respond to a request for comment. China is the world's largest gaming market. Tencent has still not gained approval from Chinese authorities to make money from some of its most popular mobile games such as "PlayerUnknown's Battlegrounds." Regulators also blocked a game called "Monster Hunter: World" for which big sales were expected. Another game, "Honor of Kings," came under intense scrutiny last year for allegedly causing addiction in young people. 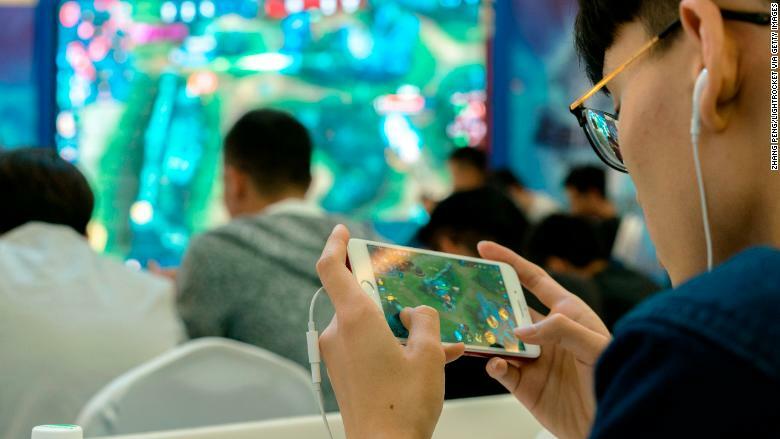 Tencent and Netease (NTES), another major game developer, should be more resilient to the new restrictions than smaller firms, according to Karen Chan, an analyst at investment bank Jefferies. The industry heavyweights have already introduced controls to regulate how much time children spend playing their games, she said in a note to investors. But Chan acknowledged that the impact of the new measures on Tencent and others won't become clear until more details are announced. Questions remain over what the limit will be on the number of new games, how it will be implemented and whether it will further delay the approval process, she said. Shares in Netease also took hit after Beijing's announcement, closing down more than 7% in New York on Thursday. The ministry's announcement also took aim at parents and educators, saying they should reduce the time kids spend on smartphones and tablets and encourage children to play and exercise outside for at least an hour a day. China is the world's largest gaming market, accounting for a quarter of global revenue, according to market research firm Newzoo. The firm forecasts China's total gaming revenue will reach $38 billion in 2018. -- Catherine Wang contributed to this report.